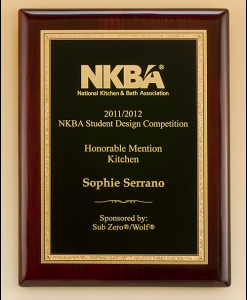 Personalize the award of your choice with an engraved message, picture, or logo. 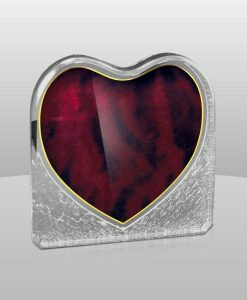 Customizable • Decorative Plates • Engraving Options. Welcome to Glendora Trophy & Engraving Co. Welcome to Glendora Trophy & Engraving Co., located on historical Route 66. 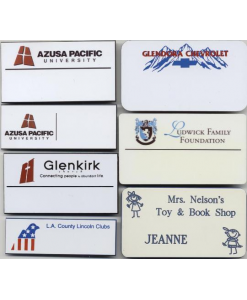 We have been in business for over 40 years in the city of Glendora, California, and are known for the excellent quality of our products and customer service. 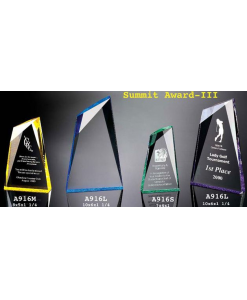 We specialize in awards, plaques, trophies, name badges; name signs, medals, ribbons, as well as acrylic, glass & crystal engraving; whether it is corporate or personal. 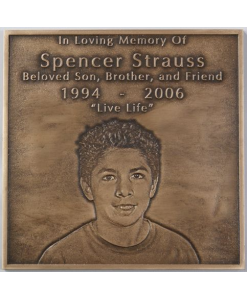 We can also provide you with custom bronze cast plaques; custom medallions and custom pins. 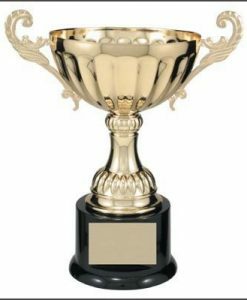 We welcome the opportunity to provide you with distinguished and efficient service, and will make sure you have the right accolade just at the right time. to help answer all your questions. 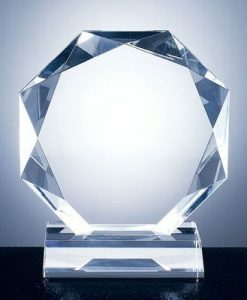 GLENDORA TROPHY & ENGRAVING Co.
have enjoyed outstanding service for the last five years. deliver a product you will be proud of. © Copyright 2017 ~ Glendora Trophy. All Rights Reserved.